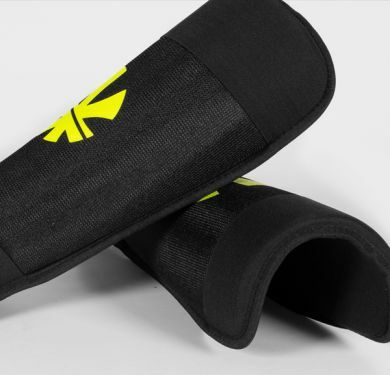 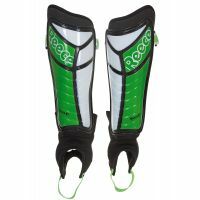 Shin guards are required at all hockey competitions. 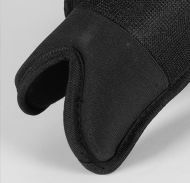 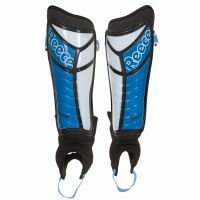 The shin protectors cover your lower leg and the top of your ankle to protect you from a hard shot or a hit with a stick. 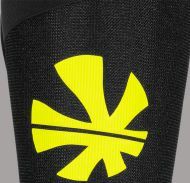 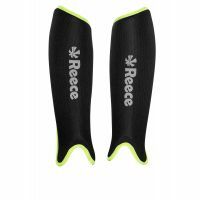 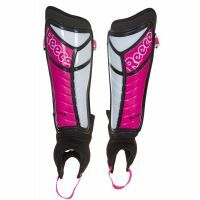 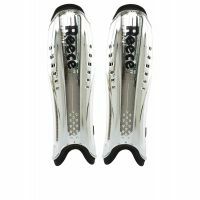 With high quality shin protectors and anatomically shaped designs Reece Australia offers added support on the field.